Universities host the bold and bright minds of the world. 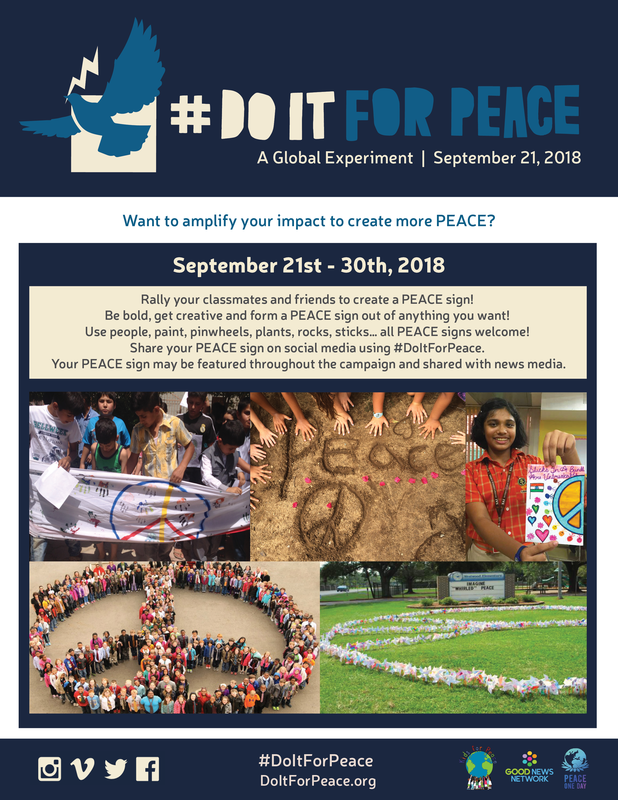 This powerful and energetic group will spark the shift in global consciousness and prove that peace is possible! 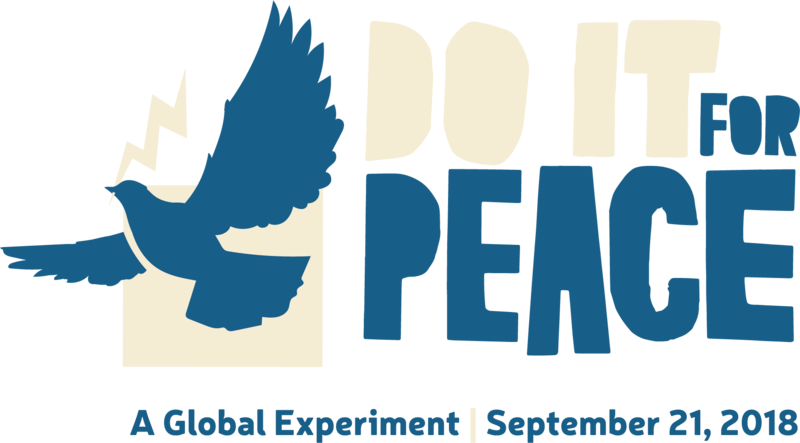 We invite universities to form a peace sign and/or do at least one act of peace between September 21st through September 30th. 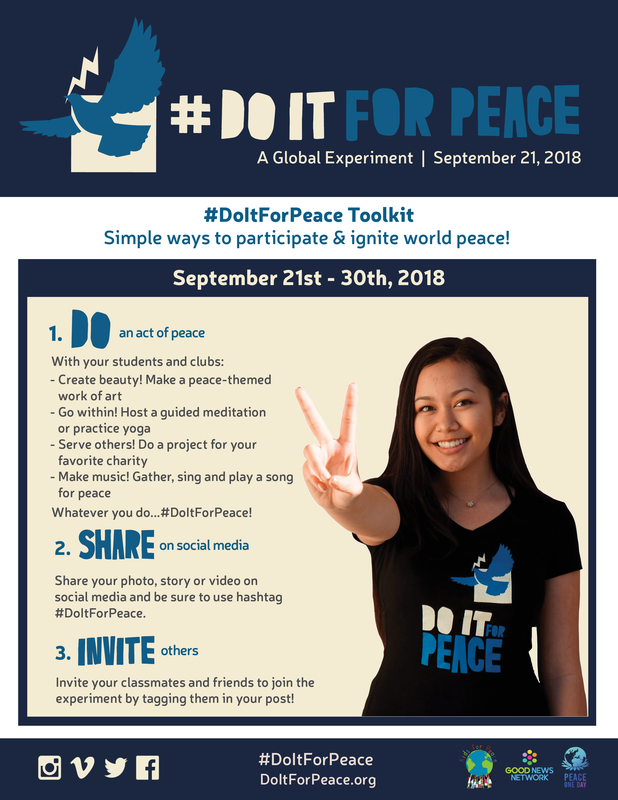 Please share it on school social media using the hashtag #DoItForPeace. Classmates and students are also invited to become individual Ignitors.